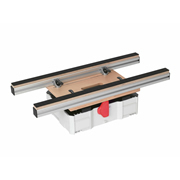 Maxx/T-Loc workstation with foldaway arms is a practical funcional extension, simply connected to the T-Max via T-Loc creating a stable and comfortable work surface. Work surface plate is constructed of robust beech multiplex, this multi-layered coating makies it durable and insensitive to glue, dirt and wear. 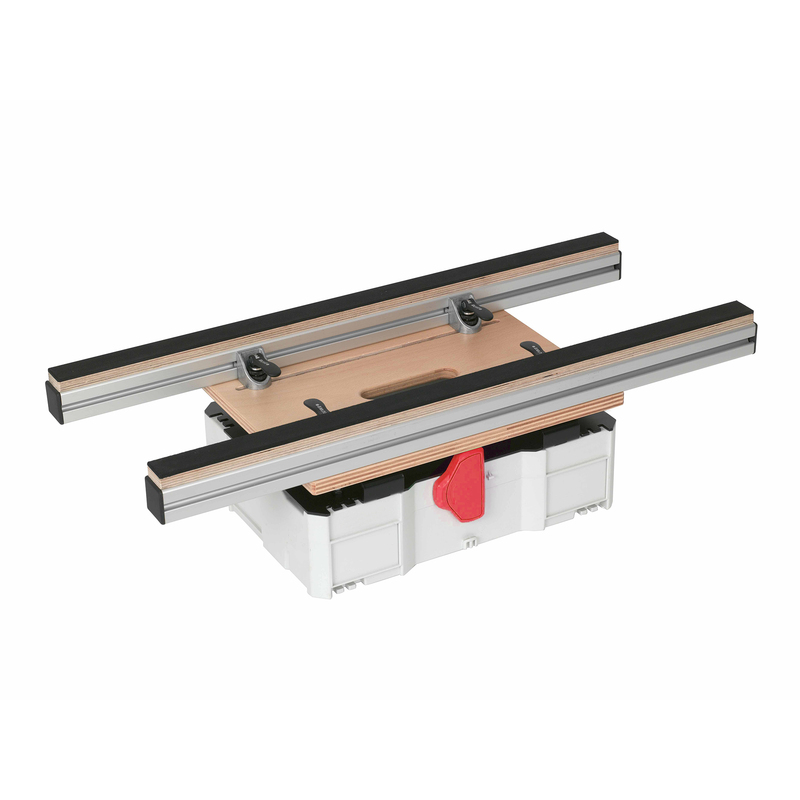 Can easily be mounted on existing Maxx & T-Max for flexible use and variable working heights. 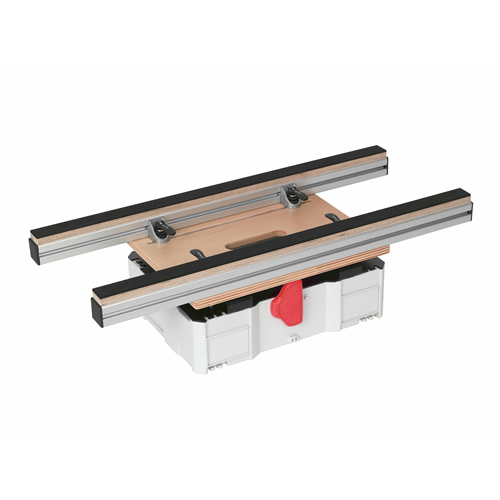 Thanks to the clamping angles the support profiles can be individually and flexibly fixed on the surface adaptor.